Internal memory of a device plays a major role in device performance & Storage. 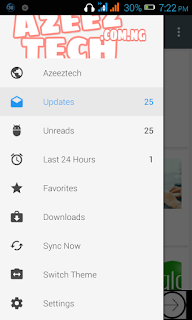 Few Apps can only be installed in Internal memory which in turn reduces device performance. Most of the low end device user experience this issue. After lot of request for 'Method for Increasing Internal Memory' i am writing this post. 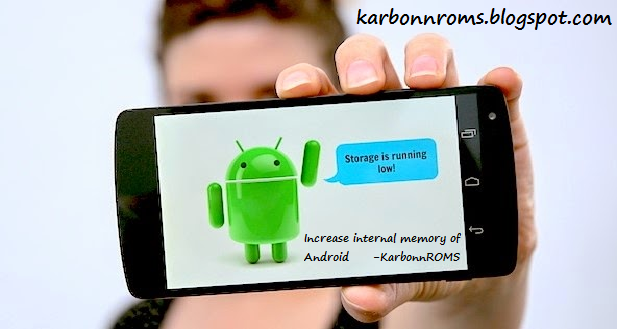 This might be the easiest & safest method to increase internal memory of your Android Device. Disclaimer : I am not responsible if you brick your device or if your device blows up, implodes, flames start shooting from it, or it kills your neighbor's dog.. It was the other guy... I swear.. :P But i can assure you that it will work if you do the same as i say. If you have already partitioned your SDcard. But made the second partition of other file type then 'EXT2' EG : FAT32 , EXT4 then Skip Step 1. MiniTool Partition Wizard Home Edition. In this process your memory card will be formatted. 1. Install Minitool partition on your pc. 2. Copy any data you want from your SDcard to a file/folder in your computer. 4. Right-click on the heading for your SD card and select "Delete." Any existing partition on your card and all data stored on the card will be deleted. 6. Select "File System: FAT" if your card's capacity is less than 2GB; select "File System: FAT32" if the card is 4GB or greater. 7. Select the amount of space you wish to allocate for regular file storage from the Partition Size menu(the remaining space will be the internal memory of ur android). Then click "OK" to close the menu. 8. Now there will be two partitions of your SDcard now right click on the second partition of your SDcard(which will be showing as unallocated) and Click "Create" and again select "Primary. "Choose "File System: EXT2"
This is for those who have already created a partition but have set their 2nd partition as fat32 or other but now want to convert them into ext2 partition. NOTE : In this process your main memory card is not formatted. But still have a backup. 1. First uninstall all the apps like link2sd (if u have linked any app then delete all the links) and app2sd and do a factory reset of ur phone and then connect ur memory card through a card reader or through usb cable with pc . 4. Right click again on the second partition and click on create and choose "primary" in create as. and "Ext2" in file system. 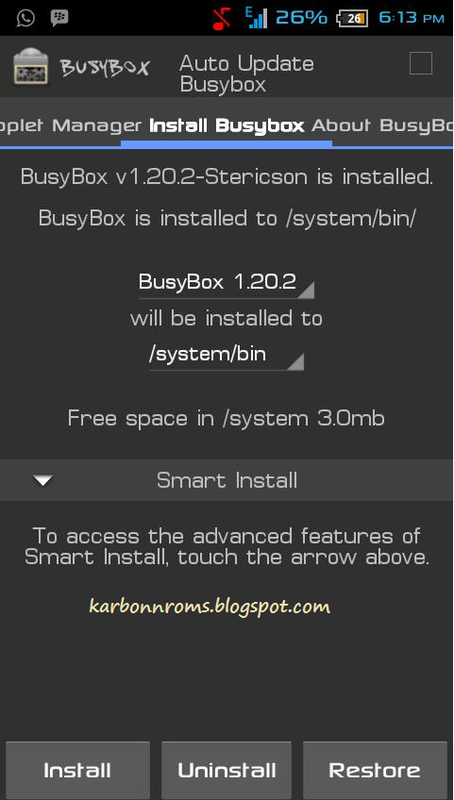 Install Busy box and init.d support . 1. Use this tutorial to install init.d support - Init.d. 4. Under smart install it will be loading some file let them load and wait till the above screen comes. Now select 'Install', And then it will ask you to choose smart or normal Choose 'Smart install'. Done ! 1. 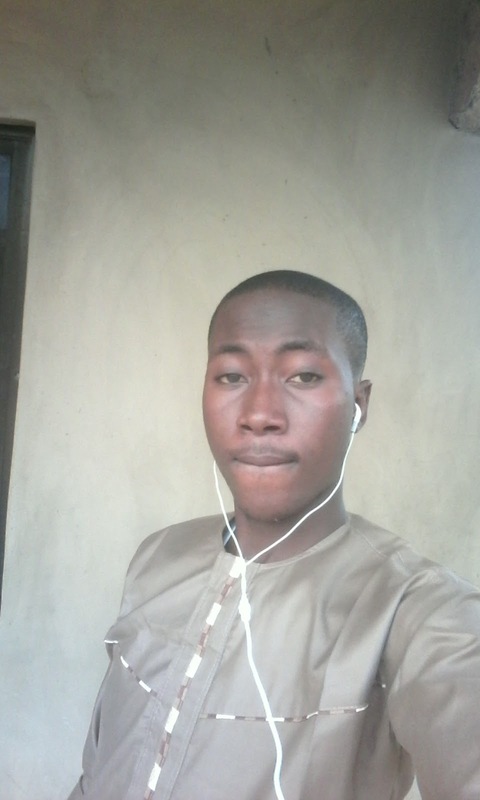 Download and install Mounts2SD on your Android from playstore. 2. Launch Mounts2SD. Click on the options button ( the botton left to the home button of your device) and select "Applications Setting". 3. Now in 'Application settings' select "Install scrips on start up". and wait till process is over. 5. click on cache and enable it . Check the applications , data , and dalvik cache . ( do not select system apps) and now close the mounts2sd . I hope this article helped you. If you have any doubt or suggestions you can comment below. Do Like & Share this post . If this method didn't worked, you can use this method which has 100% Success rate : Increase internal memory.